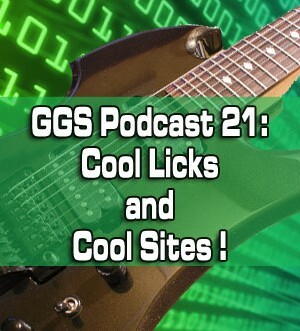 Home > Lessons > Podcast 21: Cool Licks and Cool Sites! 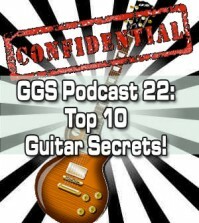 http://www.guitargodsecrets.com – In this latest PODCAST episode, you’ll get a generous double-serving of informative guitar lessons and valuable online resources you need to check out! 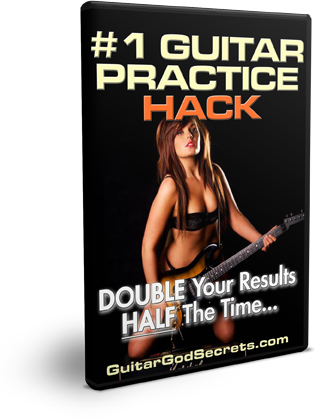 First off, we’ll get into a little exercise called “The Slider” which will help you visualize the pentatonic scales in your head and connect them seamlessly. 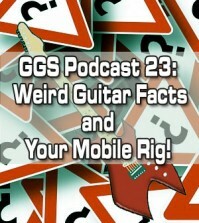 This will allow you to slide along your fretboard without running into any hitches. 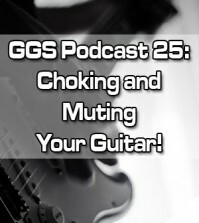 PLUS, you’ll also avoid the typical problem known as “First Position Madness” that a lot of guitarists deal with, so keep your ears peeled for that! 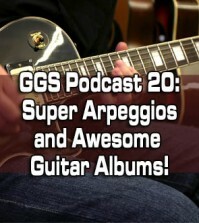 Finally, I’ll talk about my favorite websites where I get in-depth guitar/gear reviews, the latest news on guitarists you haven’t heard about and even awesome plugins for your desktop audio workstation!